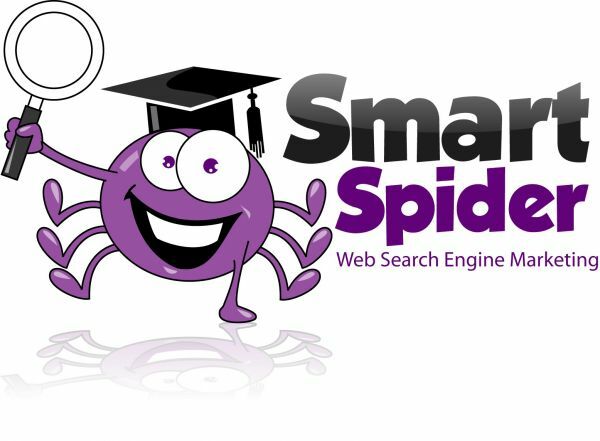 Smart Spider - Smart Spider is a Digital Marketing company based in Naples, Fl. that specialise in SEO, Web Design & Social Media Management. If you are looking for search engine optimisation to push your business in Naples, Florida up the rankings in Google then look no further. We can take care of your SEO, website design and even social media management for you. Online Impact 360 is a premier digital marketing agency in Miami, FL with a strategic focus on SEO, web design, & social media advertising.